Unified communications are essential to your business. The demand for omnichannel experience goes beyond customer expectations—your employees want it too. Collaboration tools give teams access to communication channels from a single application, on any device. 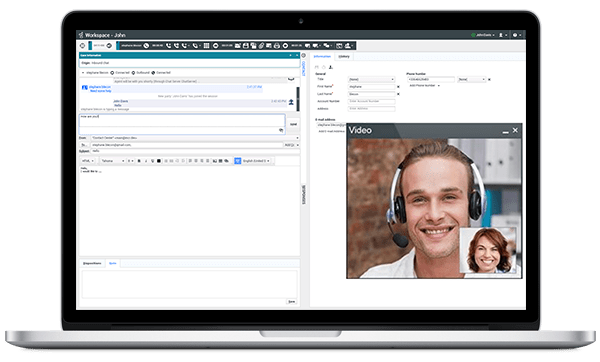 Use video, softphone, screen sharing, dynamic and persistent chat channels, rich employee profiles, and document management—all in one comprehensive solution. To improve team collaboration, productivity and customer experience, your organisation needs a way to connect contact centre users, business users, telephony vendors, partners and customers. 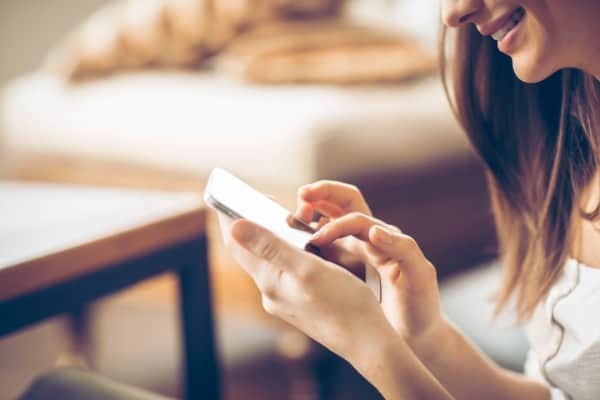 Unifying communications across your company empowers contact centre agents, giving them easy access to the knowledge and resources they need to solve customer issues. The seamless exchange of information drives faster response times, raises customer satisfaction rates and improves workforce optimisation. Global offices, distributed teams, remote workers—today’s workforce is varied. But with modern, unified communication tools, employees are no longer bound by location or hardware. Whether you’re in an office at company headquarters, a work-from-home agent or a jetsetter who’s seldom in the same place, modern collaboration tools keep you connected to your team. Get the best results with a solution that combines customer experience management with business communications and collaboration. Replace your legacy PBX system with a modern solution for speed, scalability and agility—across your entire communications portfolio. Unify telephony vendors, business users and contact centre users—giving them one bill for all cloud communications. Integrate with carriers and communications solutions to keep pace with shifting business needs.